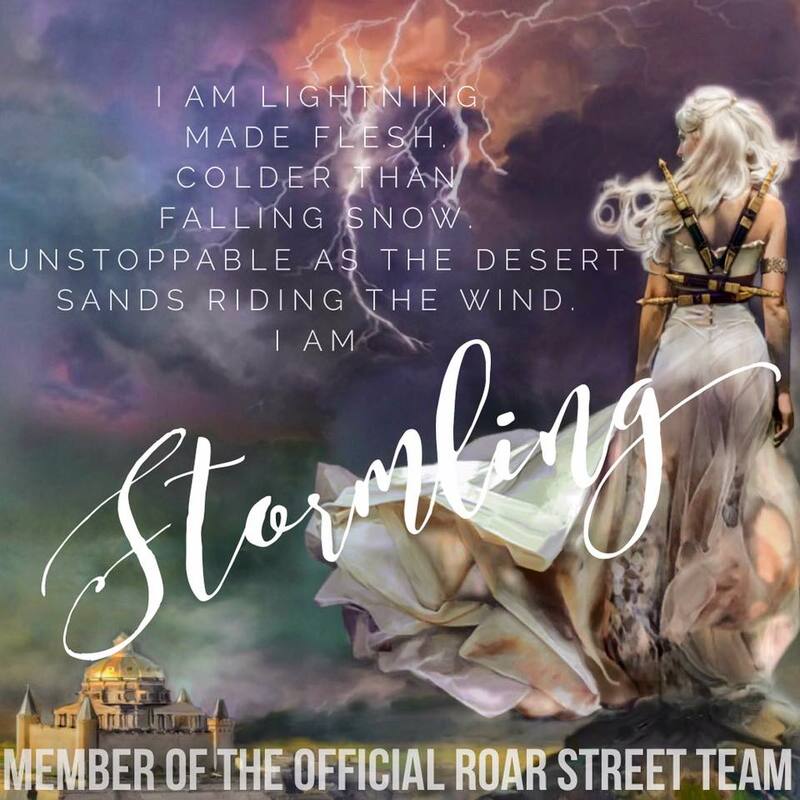 Rune’s heart was broken three years ago when Poppy fell silent. When he discovers the truth, he finds that the greatest heartache is yet to come. 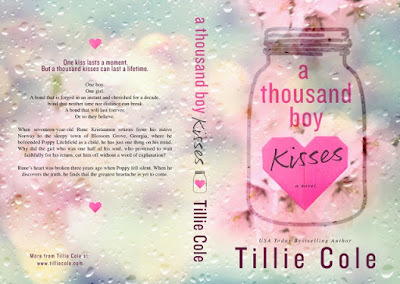 After graduating from Newcastle University with a BA Hons in Religious Studies, Tillie followed her Professional Rugby player husband around the world for a decade, becoming a teacher in between and thoroughly enjoyed teaching High School students Social Studies before putting pen to paper and finished her first novel. 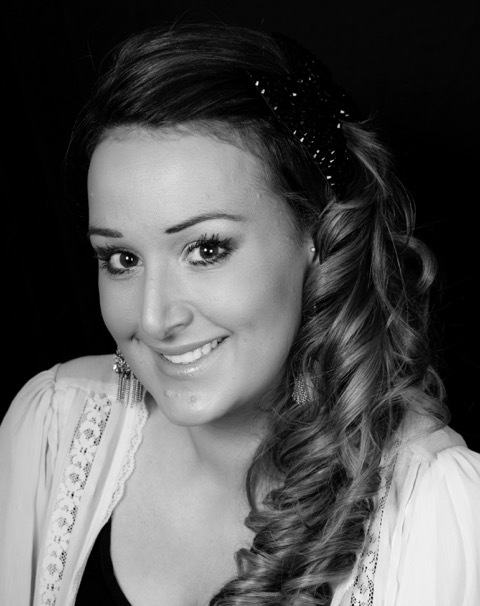 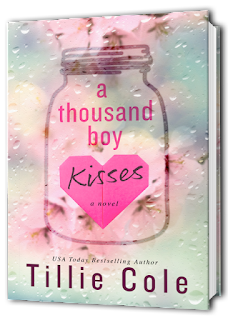 Tillie is both an independent and traditionally published author and writes many genres including: Contemporary Romance, Dark Romance, Young Adult and New Adult novels. 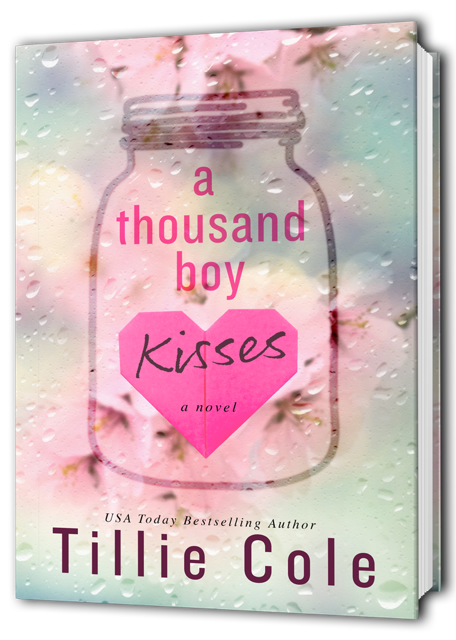 When she is not writing, Tillie enjoys nothing more than curling up on her couch watching movies, drinking far too much coffee, while convincing herself that she really doesn't need that extra square of chocolate.